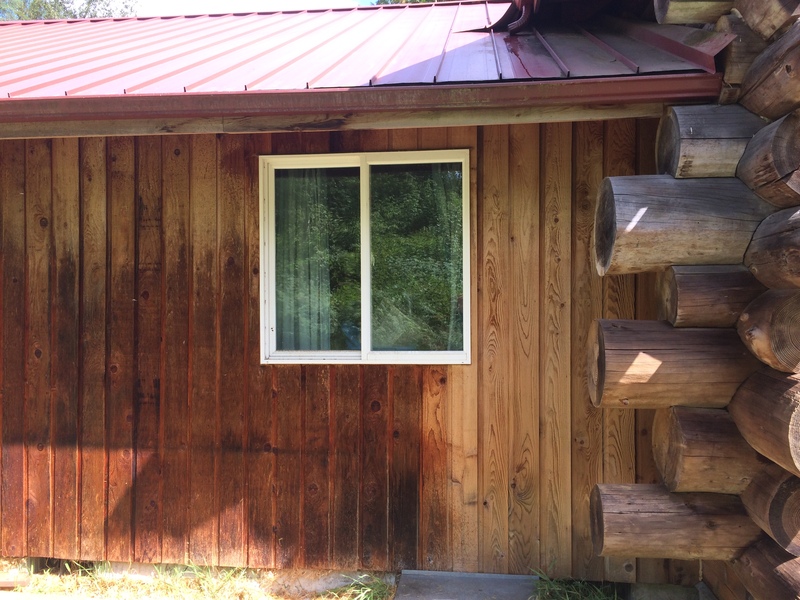 Cascade Chinking & Restoration Services uses pressure washing to help remove failed stains and prepare a surface for a new stain or finish. 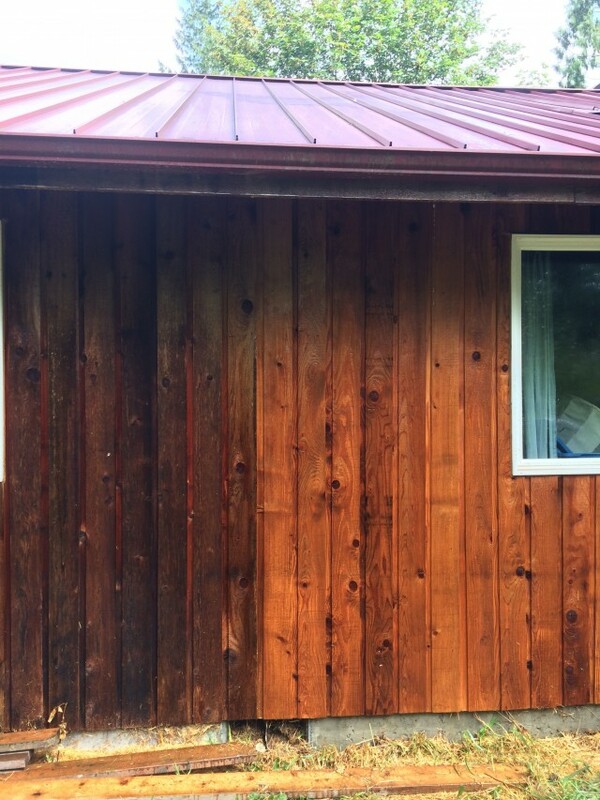 We also use pressure washing in conjunction with routine, periodic maintenance washes to prevent the build up of spores, molds and dirt that can deteriorate your structures protective finishes making them susceptible to log rot and pests. 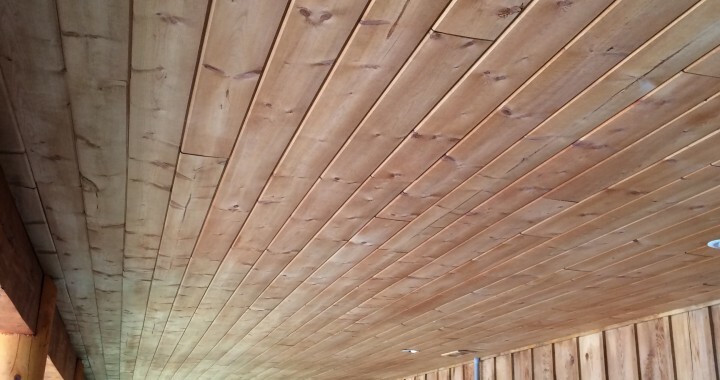 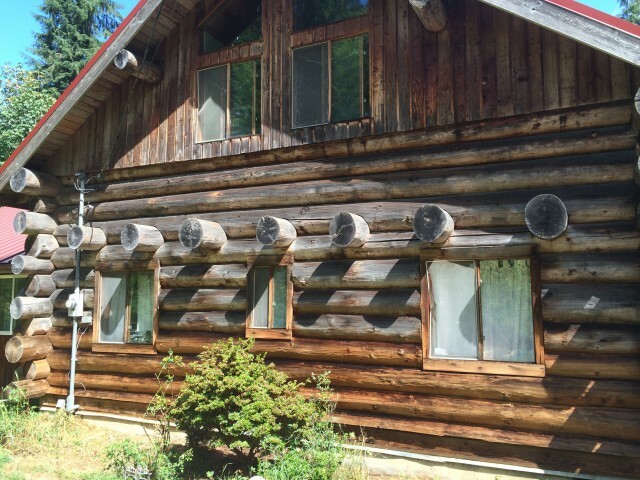 Developing a maintenance schedule is very important to protecting your log home or cabin.